Olivia and Ian are playing in the park when they spot a mother duck and her baby ducklings. 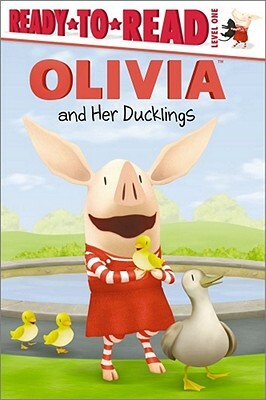 The ducklings get separated from their mother, and Olivia helps them reunite. A little while later, Olivia discovers the ducks have followed her home. But Olivia isn't surprised--she knew the ducklings really, really liked her! Kids will love this charming story with colorful rebus icons on every page.